May 8, 2018 at 3:03p.m. The Mahoning County Coroner’s Office today identified Sunni Guy, 25, address unknown, as the woman who was found in a garbage can Friday on Glenwood Avenue. 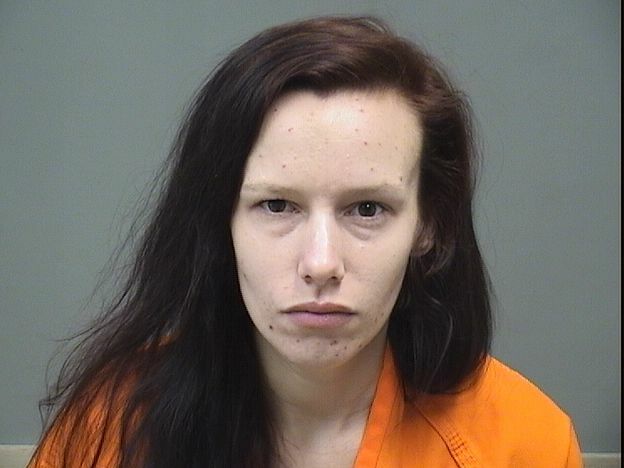 An autopsy has been done by the Cuyahoga County Coroner’s Office and police are still investigating her death. A news release from the coroner’s office said they used “fingerprint technology” to identify Guy. Chief of Detectives Capt. Brad Blackburn said investigators are still trying to find out more information on Guy’s background. She was found about 6 p.m. Friday after a resident noticed their garbage can across the street. When they wheeled it back to their home they found a body inside and called police. Here is the original story of when she was found. Here is a story on her for a crime she was involved in just weeks before. May 4, 2018 8:44 p.m.